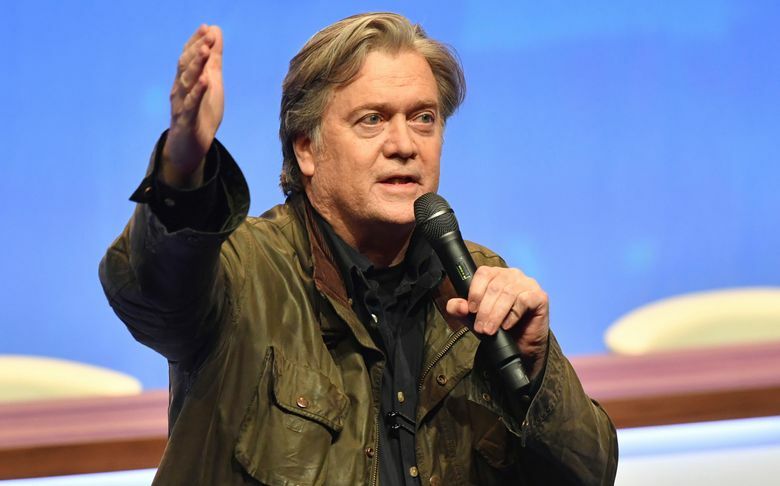 LONDON (AP) — Republican strategist Steve Bannon weighed into British politics Sunday in a wide-ranging interview in which he defended former Foreign Secretary Boris Johnson’s comments about Muslim face veils and praised a controversial British far-right leader. Johnson has been criticized by Muslim groups and politicians, including Prime Minister Theresa May, who urged Johnson to apologize. Johnson’s representatives have said he won’t apologize. “The hysterical mainstream media can never separate the ‘signal from the noise’— fortunately, the populists can,” Bannon said. 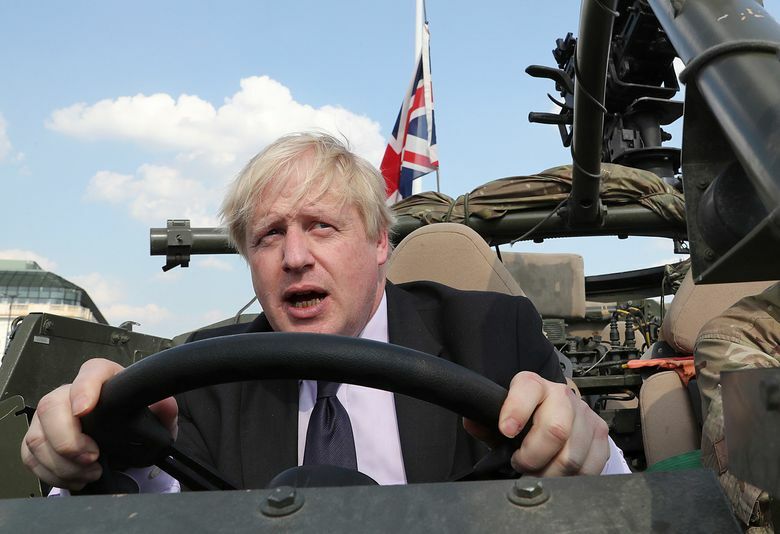 Johnson, a former mayor of London, is one of Britain’s best-known politicians and is often cited as a potential candidate for prime minister. He quit May’s Conservative government last month in a dispute over the country’s departure from the European Union, accusing the prime minister of killing “the Brexit dream” with plans to continue close economic ties with the EU after the U.K. leaves the bloc in March. “Boris just needs to be Boris — true to his nature and his calling — and I think he has potential to be a great prime minister, not a good one,” he said. Robinson, 35, whose real name is Stephen Yaxley-Lennon, is a self-styled commentator who has given Britain’s far-right media the verve it has lacked. His YouTube channel has accumulated more than 6 million views, including videos purporting to show him fighting migrants in Italy and being attacked by masked men outside a McDonald’s restaurant in London.